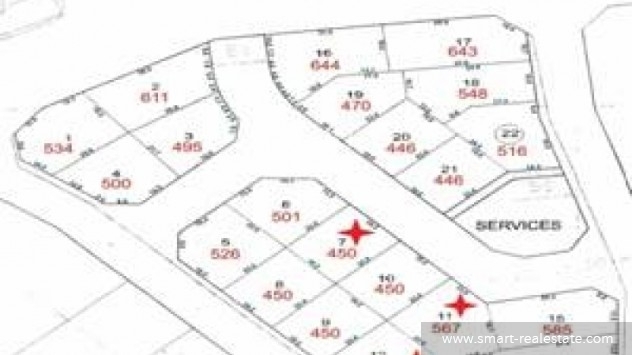 COMMERCIAL B3 LAND PLOTS FOR SALE IN SEEF, LOCATED NEAR THE SEA. For more information and to view this prime property, call us now at Smart Investments. Smart Investments gives you the latest on prime and luxury lands for sale.